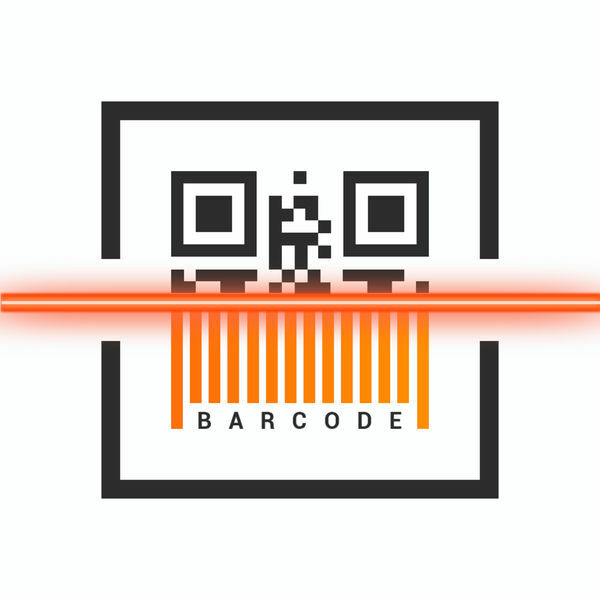 A single app that can scan and generate all types of QR & barcodes, including EAN-8, EAN-13, UPC-A, UPC-E, Code-128, etc. Scan and create any kind of QR or barcodes. Scan QR / Barcode to find product information or browse the site and get a price comparison. Multi-scan mode helps you easily scan thousands of codes. You can save, export and e-mail scans in CSV format. Organize scans in different folders. Powerful integrated web browser for price comparison. • An unused part of a free trial will expire when the user subscribes to this publication.